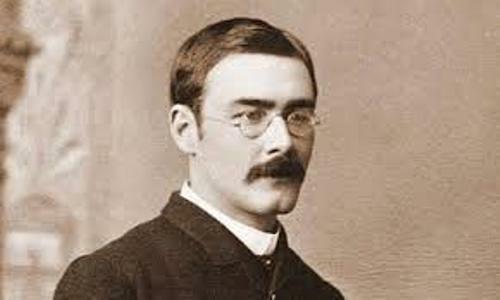 There are several famous poems of Kipling that you can read. Those include “The White Man’s Burden” (1899), “Mandalay” (1890), “The White Man’s Burden” (1899), “The Gods of the Copybook Headings” (1919), and “Gunga Din” (1890). If you know his fictional works, you can check “The Man Who Would Be King” (1888), Kim (1901), and The Jungle Book (1894). 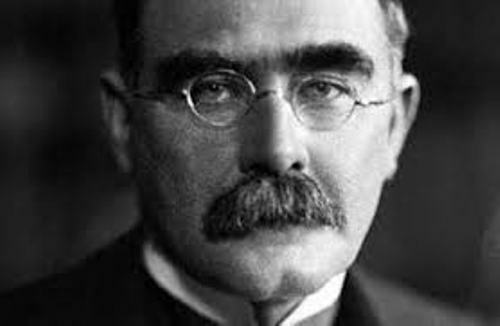 Due to his wonderful writing skill, Kipling was called as the most popular writer in England during the 19th and 20th century. 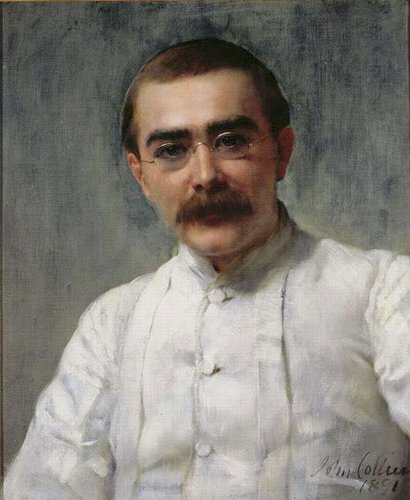 Kipling was the youngest recipient of Nobel Prize in Literature. He got this amazing prize in 1907. He also took the record as the first English language writer who obtained this award. Actually there were many kinds of honors that he was about to receive such as the knighthood and British Poet Laureateship. However, he declined all of them. His father was John Lockwood Kipling and his mother was Alice Kipling. His father worked as the Principal and Professor of Architectural Sculpture at Sir Jamsetjee Jeejebhoy School of Art in Bombay. He was a wonderful pottery designer and sculptor. In 1865, Alice and John moved to India. Both had their first son and named it Rudyard due to the beauty of Rudyard Lake. Check India Facts here. Stanley Baldwin was the famous relative of Kipling. In 1920s and 1930s, Stanley became the Conservative Prime Minister of United Kingdom. 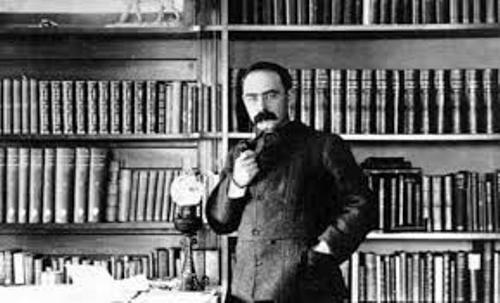 Do you know that the birth home of Kipling was used as the Dean’s residence for many years? It is still situated at JJ School of Art, Mumbai. Find out another writer in Robert Louis Stevenson facts. It was a common custom to take the British children to Britain. He and his sister Alice lived with Captain Pryse Agar Holloway and his wife Mrs Sara Holloway. 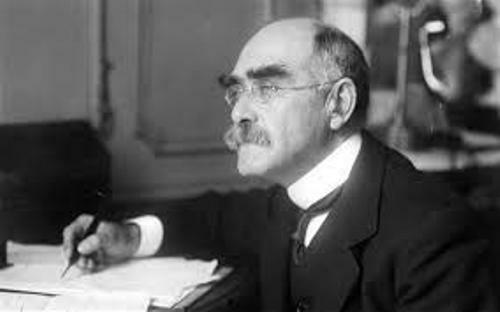 Do you have any opinion on facts about Rudyard Kipling?